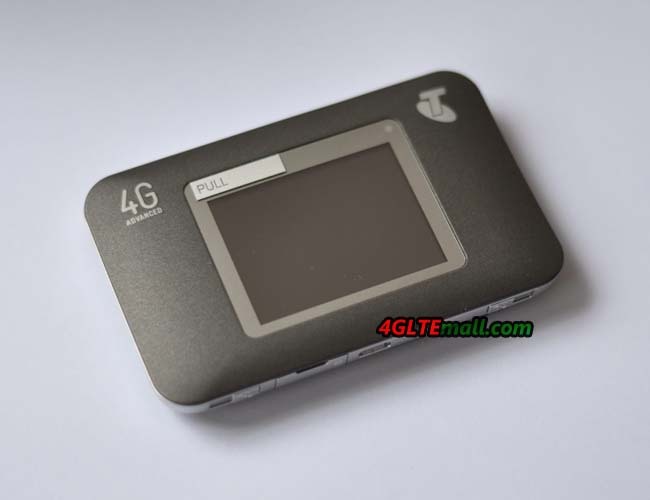 Netgear Wireless Aircard 782S 4G Mobile Hotspot is new pocket Router for Australia operator Telstra. 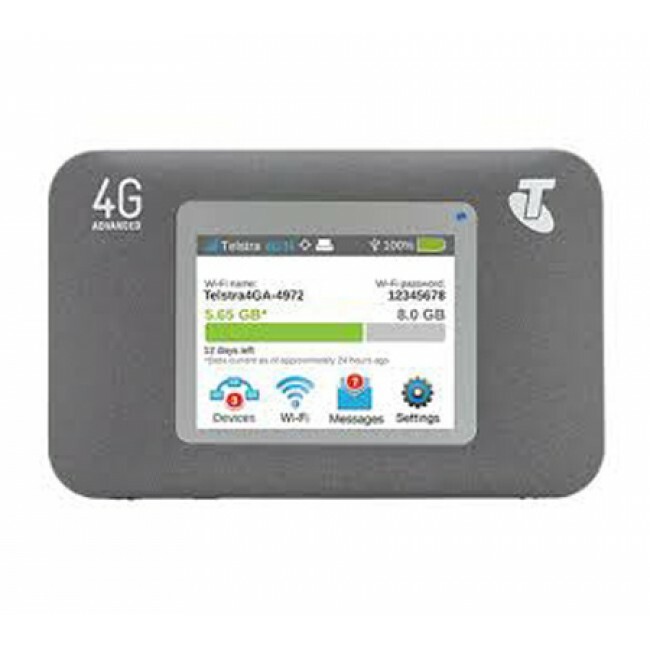 So it's also named Telstra Wi-Fi 4G Advanced. 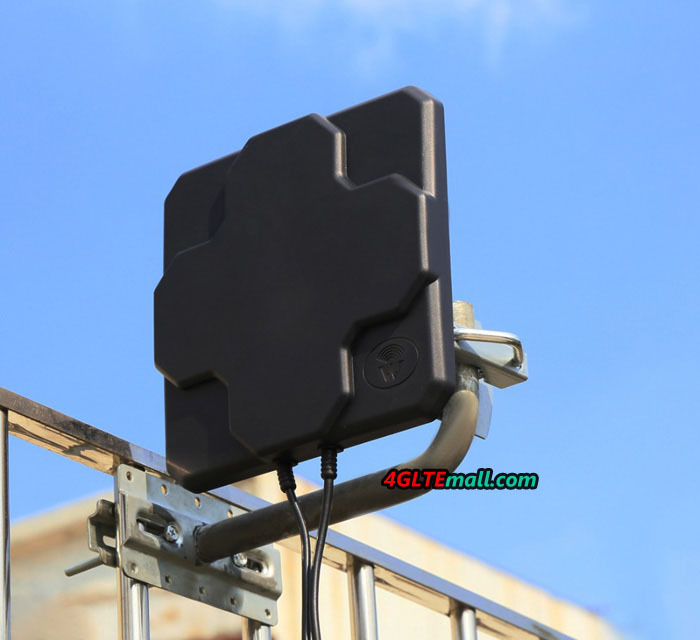 Aircard 782S is the upgraded model from Aircard 770s which is the LTE category 3 Mobile router. Aircard 782s is the new LTE category 4 Pocket router which could support peak download speed up to 150Mbps, and connect up to 10 WiFi devices. 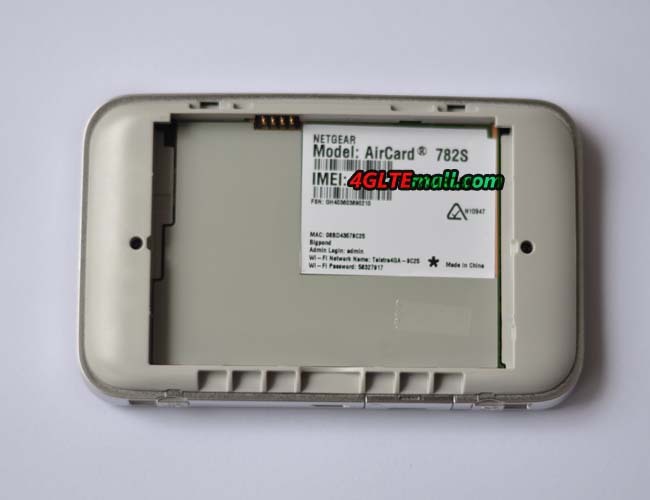 There is a 2.4 inch LCD touchscreen on Aircard 782s which would show the connection data information, and with re-movable battery of 2500mAh, the Netgear Aircard 782s could keep working for up to 10 hours. 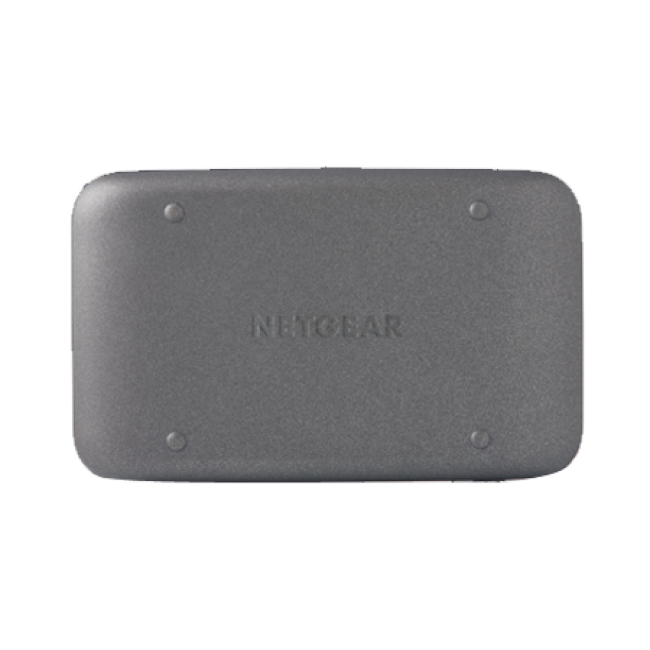 Netgear Aircard 782S (Unlocked Telstra WiFi 4G Advanced) supports LTE frequency bands 1/3/7/8 (900/1800/2100/2600MHz), and dual WiFi bands 2.4 GHz / 5 GHz. 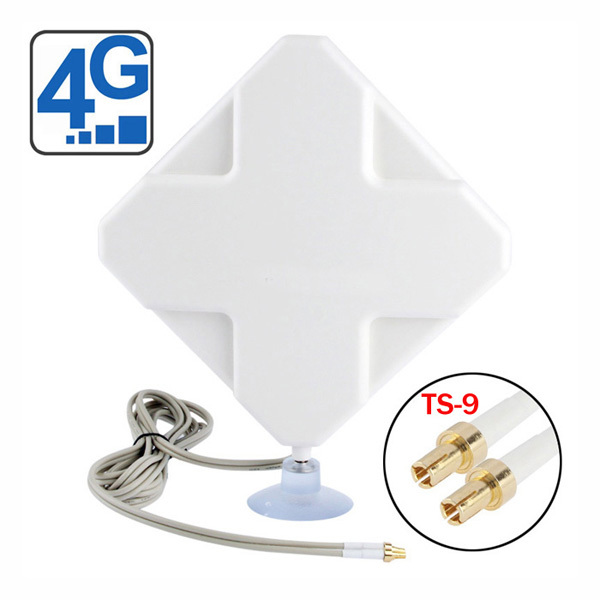 2 X2 MiMO Antenna for LTE and WiFi is supported in the Aircard 782S. It can handle up to 15 connections at once. If you are out and about with the family and everyone has their phone and tablet out, this will let everyone hook up to the internet without any slowdown. This device does a great job of handling multiple devices at once, when just surfing. Now if everyone starts watching video, it will slow but that is the 4G not the device. I get around 12 hours on a full charge with pretty heavy use. Cool feature, you can hook up your mobile device and charge it off of the hotspot's battery. Great idea and feature, if you are hurting for juice.It is easy to use, with the touch screen, but the plastic does collect fingerprints, so keep the kids away, or be prepared to always be cleaning off the screen. this is an excellent hotspot. this is my second one I purchased for my wife. fast. good screen. good features. This is the best quality hotspot you can purchase for my wireless network. 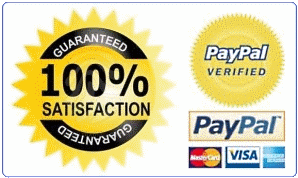 It has excellent built quality. 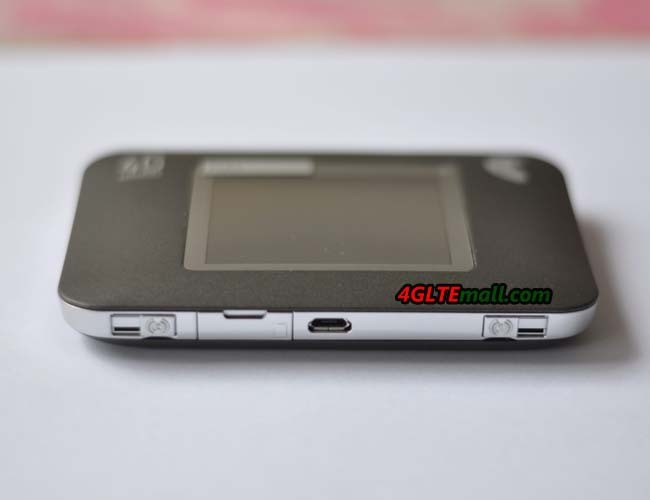 It was originally designed by a company called Sierra Wireless, personally that Sierra Wireless had good quality products. Now, Sierra Wireless is owned by Netgear and I hope they continue to make good products like this one! This hotspot comes with a rechargeable battery for your cell phone and also features more LTE bands than its predecessor Sierra Wireless 762s.